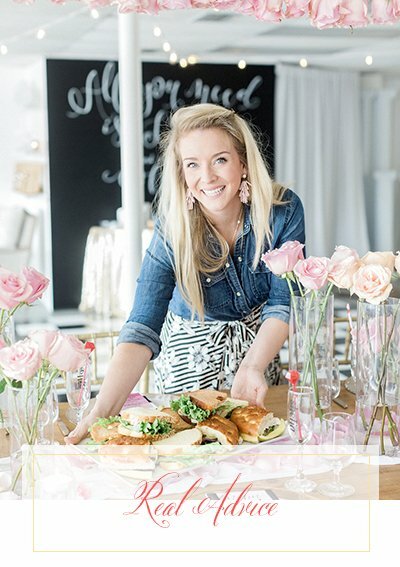 I’m Adair, owner and lead designer of Dairing Events. I have a knack for creating beautiful and unforgettable events couples only dream of. Want to know my secret? I am able to masterfully create each event uniquely because I don’t strive to replicate anyone or anything else. That’s right, no copycats here. Instead of simply finding and duplicating beauty, I create it based solely on the details of your love story. 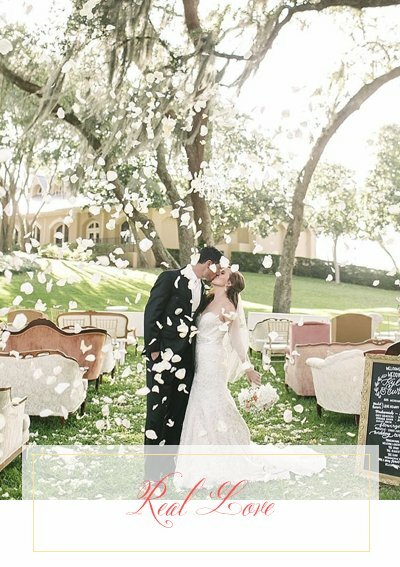 Learning more about you and your sweetheart means your wedding won’t just be beautiful, it will be meaningful. When we work together, we do just that–work together. I am the girl you meet on your first consultation (where we’ll inevitably bond over our love of donuts, travel, etc. ), and I’m the one to squeeze your shoulders just before you walk down the aisle. But all that time in between? We’re getting to know one another, learning all about your style preferences and creating a celebration you (and your guests) will never forget. A passion for design is in my blood–growing up with my family’s wholesale flower nursery, I always saw my mom and grandmother creating stunning, effortless arrangements. Even as a little girl, I knew my life’s work would be a manifestation of their creativity and inspiration. Now, I get to create events as gorgeous as their florals, with the joy of incorporating my love for love in every step along the way. When enlisting the help of Dairing Events, you’re getting me and all my creativity, task management skills and unmatched enthusiasm. (You’re also getting my killer signature dance moves at the reception, but we can talk more about that later.) Whether your wedding is in Northeast Florida, across the pond (no really, I planned a Parisian wedding stateside! ), or somewhere in between, I can’t wait to be there. That’s right, if you want Dairing Events to design and coordinate your celebration, I’ll be there coffee in hand ready to execute every detail. When I’m not seeking out the newest linen samples, seasonal blooms and posh paper goods, I’m at my home in Jacksonville with my hubs, Nick, our daughter and our sweet pooch. Together we love to enjoy life’s little pleasures. I know that together we can create the wedding day of your dreams. 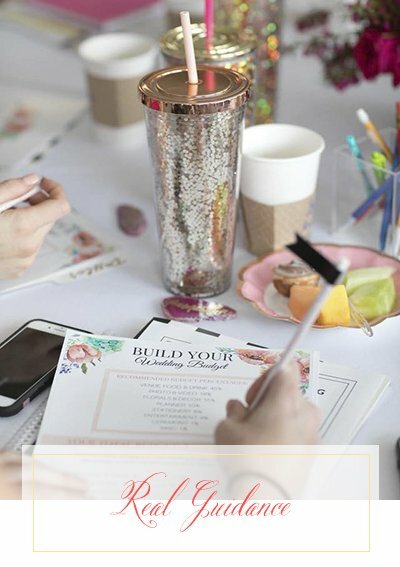 The idea of being "Dairing" is truly the mantra that I hope to emulate through all the touch points and communication with my clients, friends, and future Brides to be. 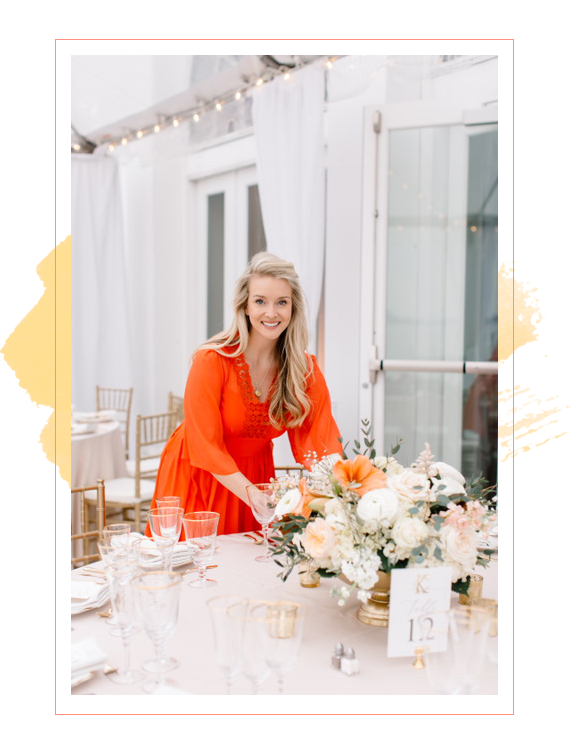 Take a moment to click through some of the real moments that make up our brand truly Dairing, from unbiased advice to our Brides of the Round Table educational workshop.